There are some valid reasons for doing a search on people by social security number or SSN. You may want to learn more about someone close to you (like a boyfriend/girlfriend), or check if an individual is still living. After performing extensive research, I will demonstrate how to perform an effective Social Security Number (SSN) search, and offer several alternatives to finding out more information on an individual. SSNs consist of nine digits. Let’s divide those nine digits into three distinct parts, and examine what the first part represents. The first group of three numbers says a lot about the individual who owns the Social Security Number. This part is called an area number, and can potentially uncover the previous/current residence of the person. I would recommend reading this Wikipedia page to familiarize yourself with the structure of a Social Security Number. 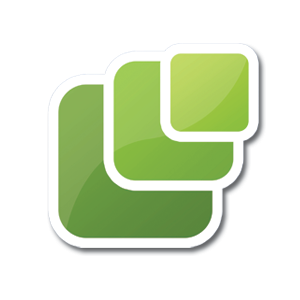 The picture below is a brief illustration of its structure. As I mentioned before, the first part is called an “Area number”. The second one is called a “Group number” and the third one a “Serial number”. SSNs are very sensitive pieces of data, and learning more about their format will give you a better understanding of just how difficult it can be, searching for someone by simply using their SSN. This is why it is useful to consider searching by other criteria, like first/last name and state, which is a lot easier to do. Is the SSN you have valid? There are two ways to find out. You can use an online service like SSN Validator, or if you’re concerned about privacy, do it manually by checking out this particular Wikipedia section. Under U.S. law, deceased individuals have no legal rights to privacy. This means you can do a search with only a Social Security Number and find out more information on that individual. 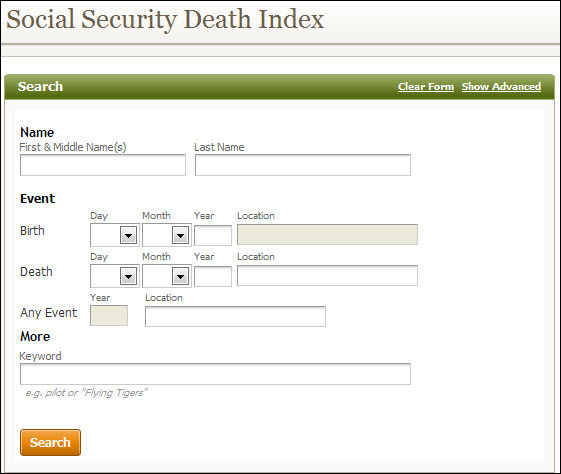 Search for free with the Social Security Death Index through Ancestry.com. This website purchases the entire Death Index, and posts it directly on their site. It seems that Ancestry.com updates their index every 4-6 months. Social Security Numbers are highly sensitive pieces of information. There is no way to search for a living individual by using only their SSN. There is, however, one way to contact that individual through their SSN. The Social Security Administration offers a Letter Forwarding Service, where they can forward a letter to the person owning that Social Security Number, in an attempt to contact them. This service is extremely useful if you’re looking for a missing person or have an urgent reason to contact someone who you cannot seem to locate. Be sure to include every possible piece of information you have concerning the individual you’re looking for when sending your letter to the SSA. More details on this can be found here. If the person you’re looking for is still alive, then you have much better odds of finding them using these criteria than using a Social Security Number only (except for urgent circumstances where the Social Security Administration can help). So if you have additional information on the person you are seeking, why not try doing this?